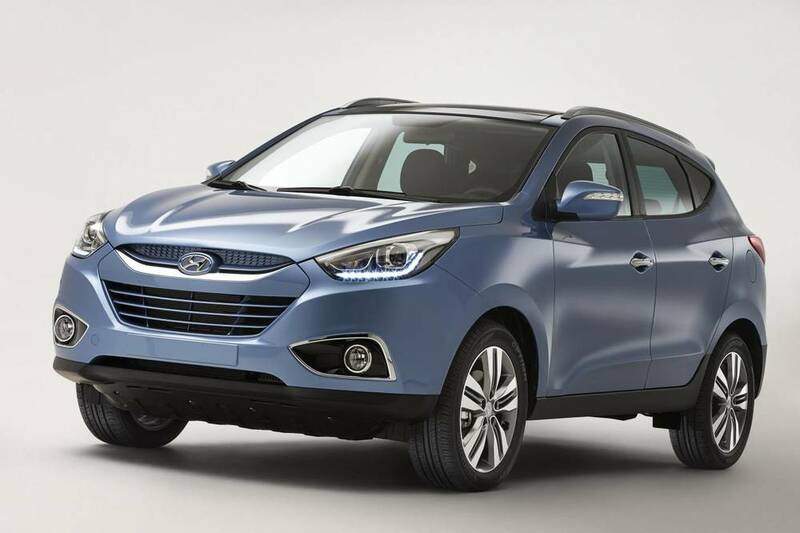 Should I Buy the Hyundai ix35 Diesel? — Auto Expert by John Cadogan - save thousands on your next new car! Should I Buy the Hyundai ix35 Diesel? To ask John Cadogan a question, fill in the contact form. I'm thinking about buying an new Hyundai Elite ix35. I just wanted your opinion on this vehicle. I do between 25,000 and 30,000 kilometres a year and would probably keep the car for around 200,000+ kilometres. 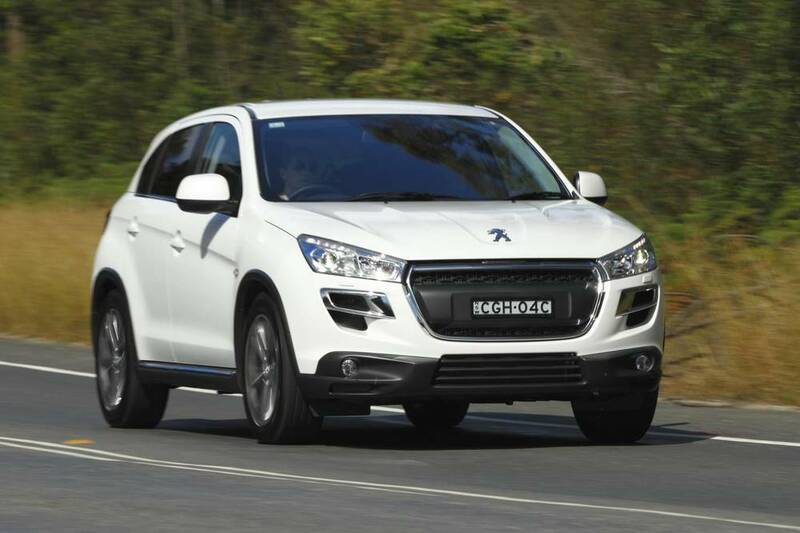 Would a diesel model be a cost effective purchase? Thanks for your assistance. 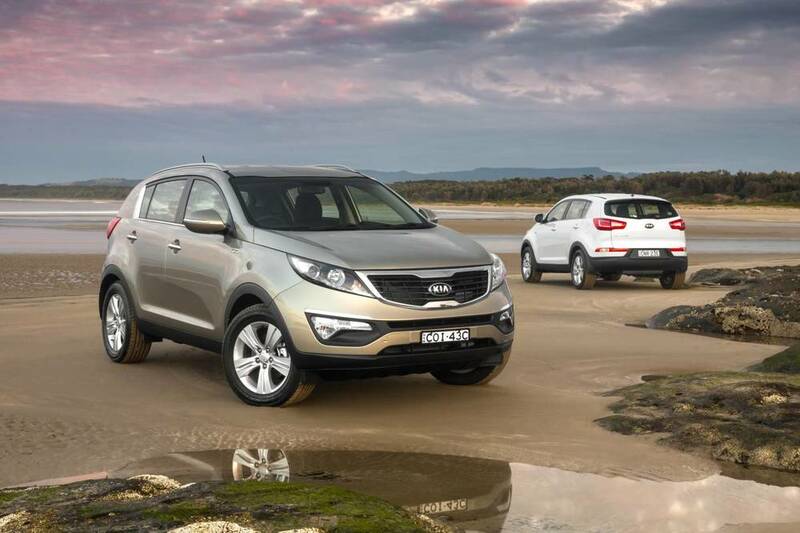 Short version: Buy the Kia Sportage instead. In a nutshell it's better value, better looking and a better drive - while at the same time being fundamentally identical to the ix35. I scratched the Volkswagen Tiguan because of Volkswagen's reprehensible record with its customers, and tsunami of evidence there are too many problems with its products. 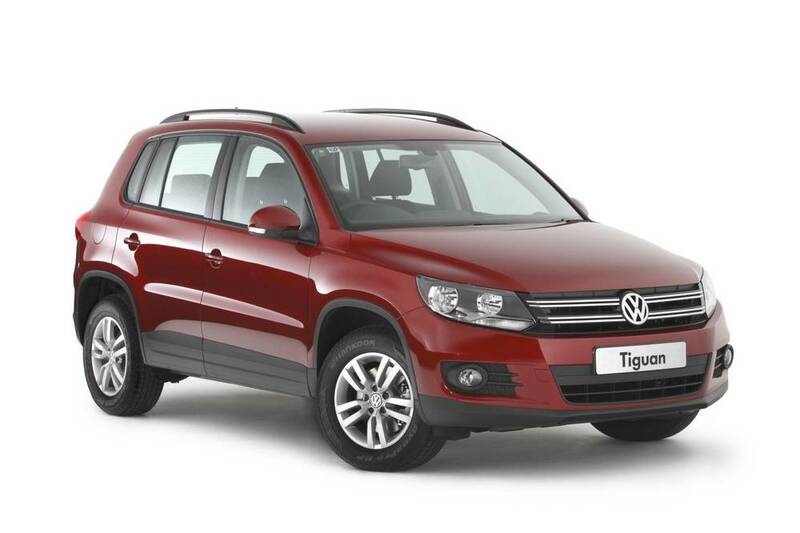 (Even though I really liked the Tiguan as a vehicle in isolation.) Forget the Skoda - same problems; too ugly. Read about Volkswagen's appalling customer care record and the company's DSG transmission recall fiasco. Nissan X-Trail - too old/outdated (but has great off-road potential, comparatively, and huge cargo space). Forget also the Peugeot and Renault entries. That pretty much left the Mazda CX-5 and the ix35/Kia Sportage. 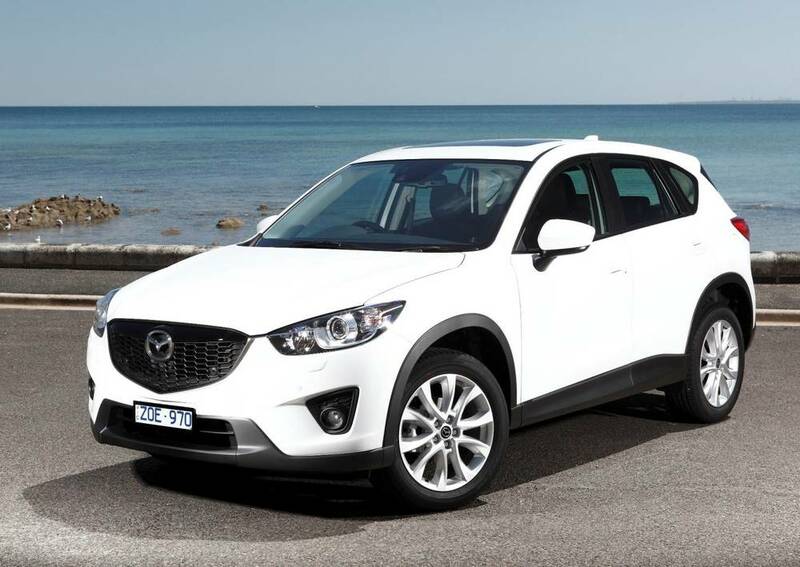 The CX-5 was technologically impressive but lacked the same compelling value proposition of the South Korean pair. So I scratched the CX-5 even though it was a great vehicle. The value just wasn't there. More features per dollar with Hyundai/Kia and a significantly longer warranty (5yrs/unlimited versus 3yrs/100,000km). When it comes to differentiating between the Kia and the Hyundai you first have to know that the two are essentially the same car - same driveline, same body panels, same fundamentals. Hyundai-Kia is the same company back in Seoul ... although the brands are strong competitors here in Australia. They share fundamentals to cut R&D cost - so engines, transmissions, floorpan and dimensions are all the same. Kia has better styling - the company poached Peter Schreyer from Audi a few years ago. (He's the guy who designed the Audi TT.) That's why the current Kia range looks so good. Kia also does a better job than Hyundai on local suspension tuning - so Kia's range tends to drive better on our roads. In large part this is due to Kia's use of suspension tuning luminary Graeme Gambold to fine tune suspension and steering for Australian conditions. It makes a huge difference. Regarding diesel: if you own the vehicle for as long as you say you will, the higher efficiency of the engine (compared with petrol) will repay the price premium charged for the diesel. The extra low-speed power (people call it torque, but it's really power delivery at low rpm) is a huge bonus as well for towing and highway cruising. And you go 30 per cent further on a full tank than in a petrol. Just remember to drive on the freeway for about 30 minutes once a fortnight to once every three weeks so that the exhaust emission particle filter gets the chance to 'regenerate' (a euphemism for burn to smithereens all the nasties it has trapped). If you don't it might clog up and then the engine can enter 'limp home' mode - which is just what it sounds like. Like I said, I bought a Sportage Platinum diesel about 18 months ago - no discount/no inducement from Kia; I just paid my money like anyone else - and it's been super-reliable and a great vehicle for what we wanted. Cheap to run and hasn't missed a beat. The engine sump is huge, and the oil is quite a high grade, and that pushes the service price up by about $100 compared with other vehicles ... but I'd rather have an engine with a lot of oil in it than not. The benefits of that (cooling, longevity, etc.) outweigh the criticisms.